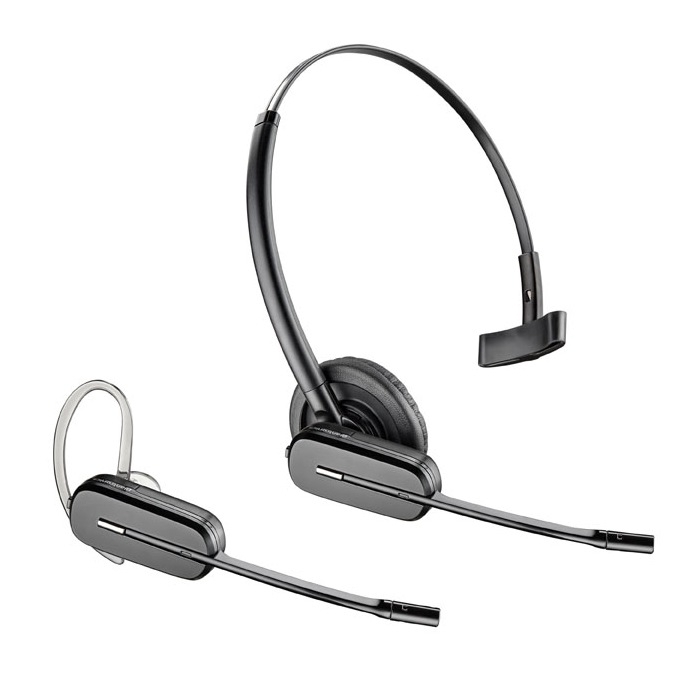 The Plantronics Spare CS540 86179-01 is the replacement/spare headset for the Plantronics CS540 wireless headset system. This is the spare headset if you lost or broke your Plantronics headset. It includes a new battery which provides up to 7 hours of talk time.